We are pleased to announce the launch of the new high-end fashion district for haute couture shopping: SAVIAD. Although already open for the general public, SAVIAD will have its official inauguration party in March, with the opening of the SAVIAD Spring Fair. 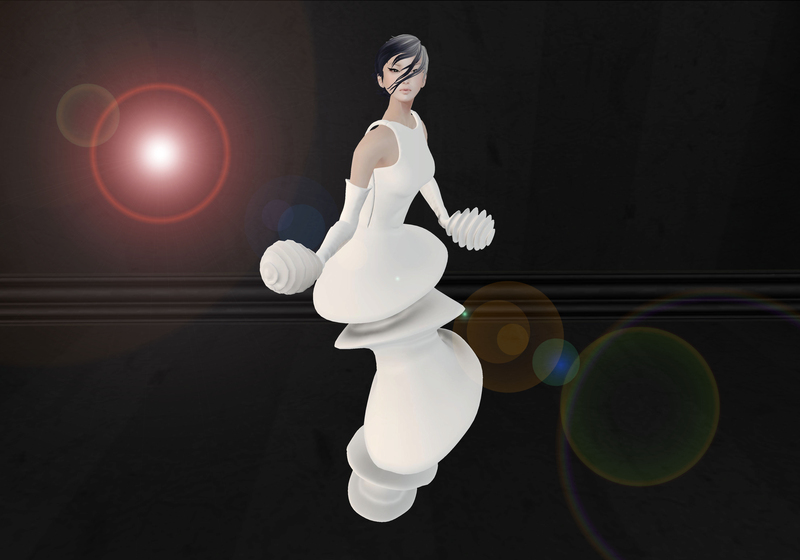 SAVIAD is a joint venture between the sims of the three leading haute couture designers on the SecondLife grid: Solidea Folies, Violator and AD Creations. 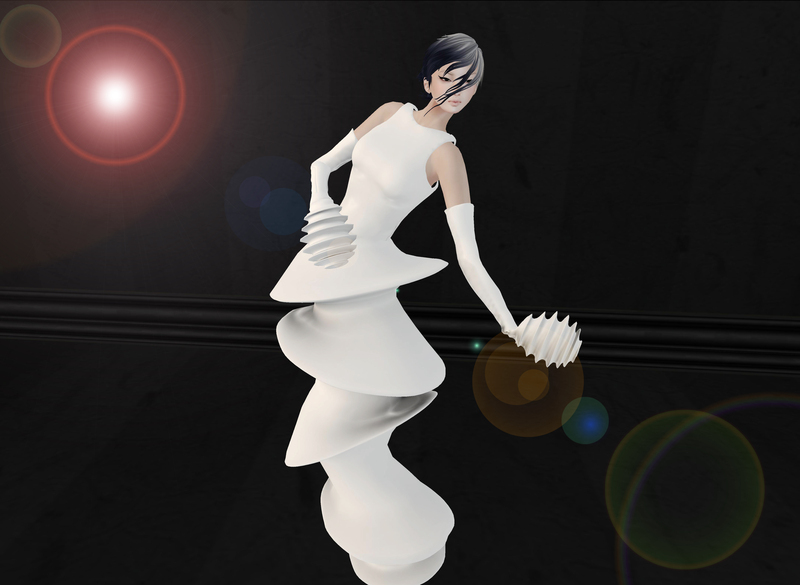 Not only did these three designers merge their sims but they are also joining their artistic minds, working as one to enhance both fashion and arts communities. Mila Tatham, Soraya Vaher and Aliza Karu, the three wizards behind this project, aim to support each other’s brands and creativity, having as their common goal to create the biggest haute couture fashion district and to organise the best art and fashion events the grid has ever seen (this includes fairs, art exhibits, auctions, fashion shows). Since its genesis in January 2014, SAVIAD has also been accommodating other ventures, such as the renown Couturier’s Dock and the Luxury District at Salimar; and renting spaces to third parties who wish to have their own events, shops or projects. SAVIAD is also the home of TREMPE. Needless to say, this is a new era for SL shopping and art, because SAVIAD is not only a commercial area, it has a life of its own, it breathes art, it is here to change how people shop, making the whole experience much more appeasing to the eye. …SAVIAD where art meets fashion.